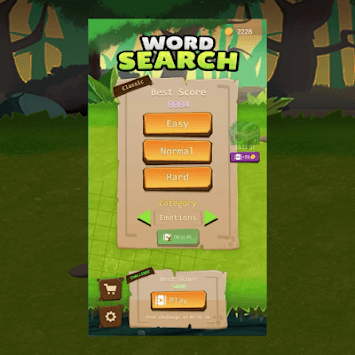 Free English Word Search game with scaling difficulty, puzzles and challenges! Start out easy and rise up to the challenge with a progressive difficulty system. 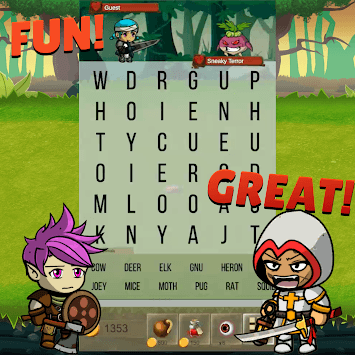 ♥ NEW word game-play, good news for word gamer! 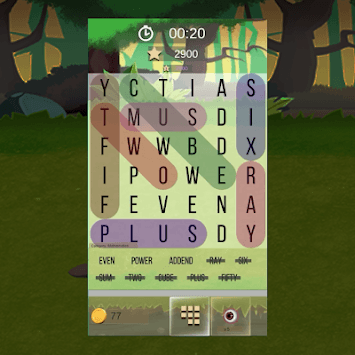 ♥ 900 levels without repeat, be a word master in our training!